Ok, it's official - balayage hair is hotter than ever. 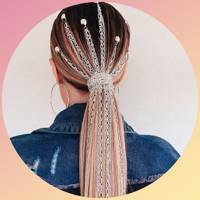 The colouring technique, which involves sweeping sections of hair lightly with colour, has been a celebrity favourite for a while now, but if the recent awards season is anything to go by, the trend is only getting more popular - and more interesting as pro stylists experiment with new colour combinations and application techniques. Balayage is a technique, not a look. It's French for "sweep". The idea is to create light and shade through the hair by applying colour with a brush and paddle board. The visual colouring method creates a chic, easy to maintain hairstyle, which offers a more subtle approach to ombre. From blonde hair colours to brunette shades, there's something for everyone. What is the colouring technique behind the look? The idea is that you don't see where the highs or lows start. The transition from the base colour to the lighter ends is seamless and fluid. How often should you top up your colour? The good thing about balayage is that it's low maintenance. You can go months without a salon visit to top it up, but in between, try gloss treatments every 4-6 weeks and a regular wash with a purple shampoo to keep the tone in check. What is the difference between ombre / dip dye / balayage? Ombré - Ombre hair gives light and shade. The idea is you see a seamless, gradual colour change from darker to lighter. Think lived-in, beachy hair. Dip Dye - a much more edgy look. Two toned colouring... imagine dipping the ends of your hair into a pot of paint. Balayage - Colour that is painted on with a brush and paddle board to create natural, sun-kissed looking highs and lows - giving the hair beautiful dimension. Can you balayage your own hair at home? 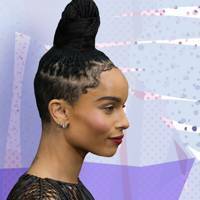 "Home hair care is really important. 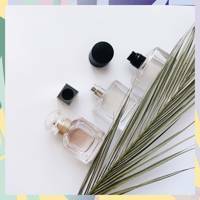 There is no point spending hours (and lots of money!) in the salon, if you don't look after the condition of your hair with quality shampoos, conditioners and regular hair treatments. If you swim, use Phillip Kingsley's Swim Cap. It protects your hair from the damaging effects of the sun, harsh chlorine and salt water, the last thing you want is hair that is dry, damaged and colour fading." Bow down to the new queen of balayage. 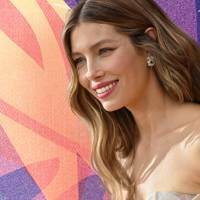 Jessica Biel's glossy waves at the Emmy's made us want to book a salon appointment asap. If only we could get in with her colourist, Tracey Cunningham, who revealed her secret weapon to be . She used at least six shades(!) to get this colour bang on, and finished with a good dose of Olaplex, too. If you were to say you've never googled 'Jessica Alba hair' before, you'd be lying. The girl has never stepped a strand wrong. Her honey balayage is super flattering and is the kind of colour that will suit everyone. Nobody does golden goddess quite like Gigi Hadid. And although she's sporting darker roots than usual, she's kept some highlights to frame her face and add warmth. 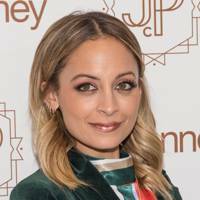 If you love having blonde hair but hate regrowth, Nicole Richie's balayage might be your match. 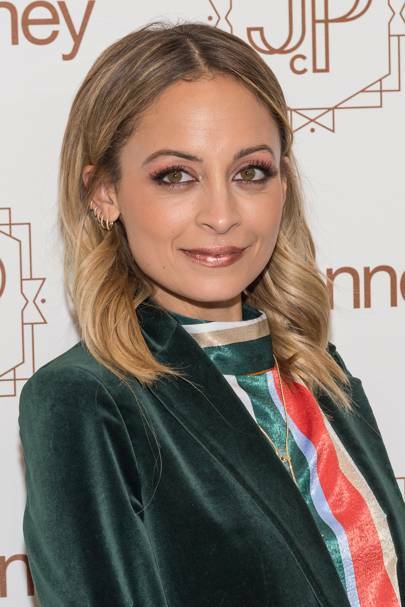 Her caramel base with blonde tones is a lighter take on the hair trend, with seamless blending that will help to disguise darker roots for longer. If you're looking to get a subtle balayage on your dark hair, take this photo of Olivia Munn's chestnut highlighted strands to your hairdresser. Kate Mara's balayage could be mistaken for an ombre when the light hits her locks, the full colour is a beautiful choice. Jasmine Tooks is also a fan! Her lighter strands are basically golden and so pretty for a wavy 'do. If hair goals could be defined by one picture, it would be this one: Cindy Crawford (and her gorge balayaged strands) at the Chanel SS18 FROW. 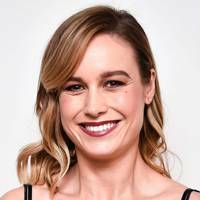 Our girl crush Brie Larson does balayage with an edge. 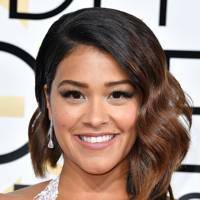 Gina Rodriguez showing brunettes how it's done. Rose Byrne's romantic look, with tousled locks and soft balayage. 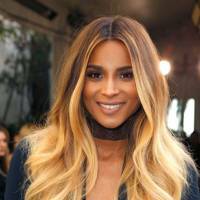 Ciara with a more drastic 'do of the trend, and yet gorgeous. We adore Emma Watson's rock chick-inspired balayage hair. She has the sophistication to pull off any trend! Elizabeth Olsen's colour has been lightly touched with lighter hues to create this light-reflecting effect. 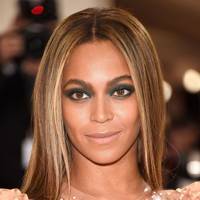 The Queen of balayage? 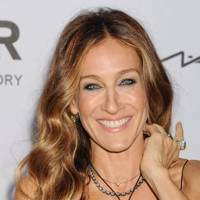 Sarah Jessica Parker, of course. Rihanna's Grammys look is simply stunning. Balayage hair looks great with a bold red pout. Suki Waterhouse proves balayage also looks great on lighter hair. Emilia Clarke's style straddles the realm between ombre and balayage. Nevertheless, it looks ultra pretty. The ever-gorgeous Abbey Lee Kershaw shows off the subtlest of balayage looks. Blonde balayage? Yes, you totally can. 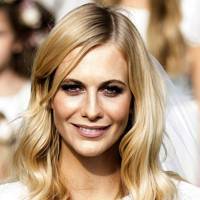 Just follow Poppy Delevingne's lead. Chrissy Teigen is well-known for her excellent glossy balayage locks. We adore Lily Aldridge's softly dyed ends. Pair your style with some bold, vibrant eyeshadow shades, like Olivia Wilde. ... as is Miranda Kerr's! Side-sweeping bangs look excellent with this colour trend. JLo does it best. A subtle underlay of balayage makes Rosie Huntington Whiteley picture-perfect. 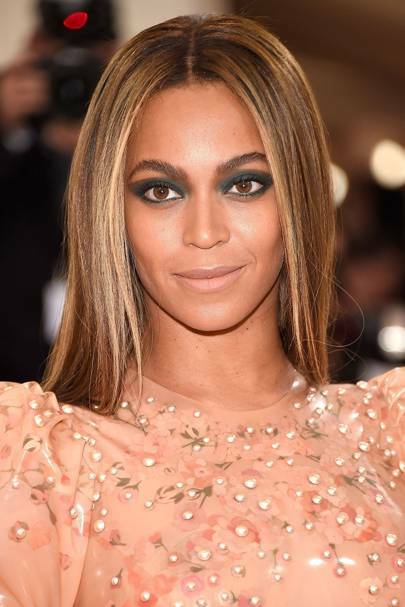 At the Met Gala, Beyonce showed off her straight highlighted locks and paired them with dark smoky eye makeup. 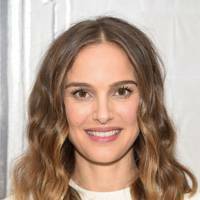 Natalie Portman's soft waves look stunning coloured in these honey hues. Kaia Gerber shows off the exemplary balayage hairstyle and pretty, feminine makeup.